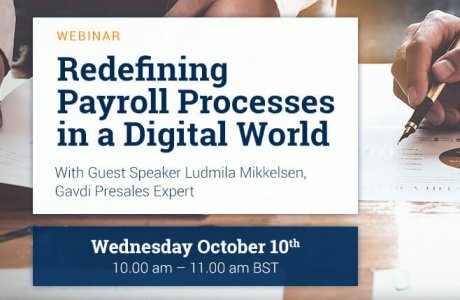 In today’s era of unprecedented change, the Digital Transformation of HR as a strategic business function is well underway, as top executives become aware and more informed of the strategic value it holds right across the business. 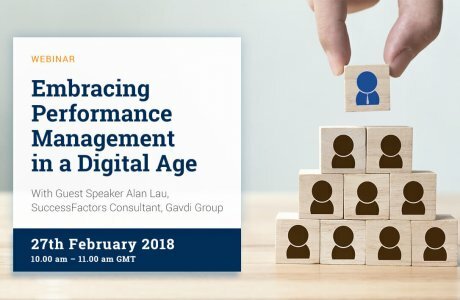 This seminar will outline the experience of one of the world’s leading International companies and their case for Digital HR Transformation on their road to a successful deployment of SuccessFactors. 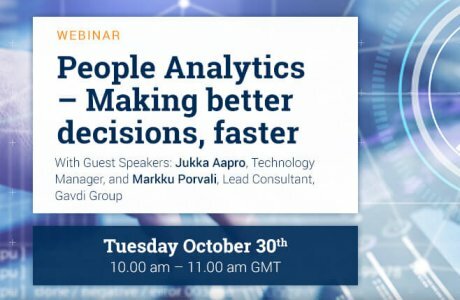 Ms. Berg will provide attendees with her first-hand account of building a case for digital investment and invaluable insights into current HR trends and opportunities. 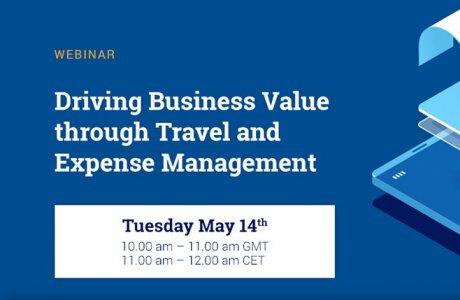 It promises to be a valuable and rewarding session. 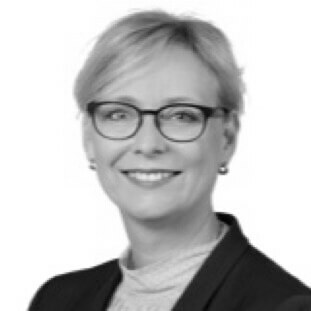 With over 20 years of professional experience in HR, Hanne has lead multiple teams and individuals through the hardships of global HR transformations. 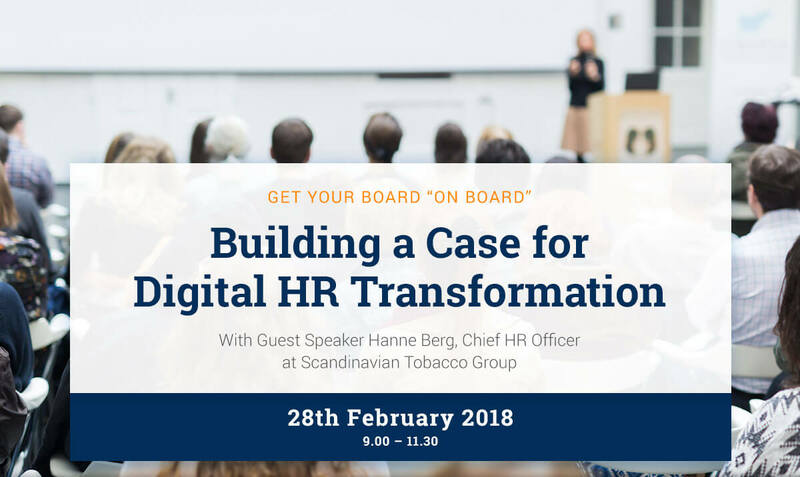 At Scandinavian Tobacco Group, Hanne is the executive sponsor for HR transformation into business centered HR with more efficient processes and empowered employees. 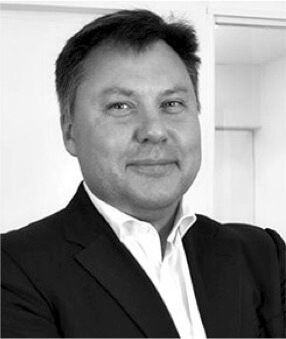 Henrik helps companies and organizations develop HR in a strategic direction to be entirely aligned with business strategy and business execution. With focus on customer business cases, investment decisions, value propositions, roadmaps and strategy alignment, Henrik provides expert advice to SAP SuccessFactors’ customers on how to leverage technology for driving change and HR transformation..
Søren has over 25 years of experience in the IT sector, especially in the HRIT sector, delivering HR and Payroll solutions. 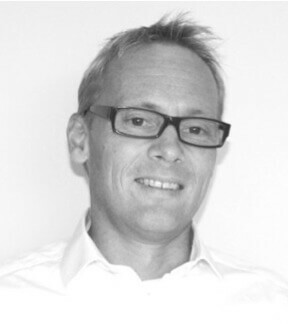 As Gavdi Group founder and CEO, Mr. Koppelhus now leads one of Europe’s fastest growing consultancy groups. 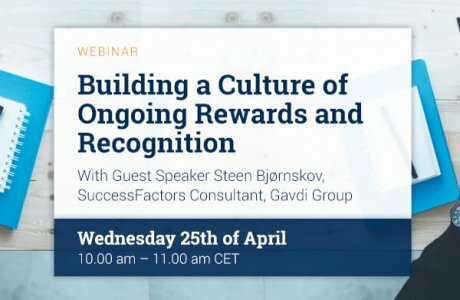 Gavdi Group is an awarding winning SAP reseller and systems integration partner, who provide a wide range of customer solutions and services, especially in the area of SuccessFactors. 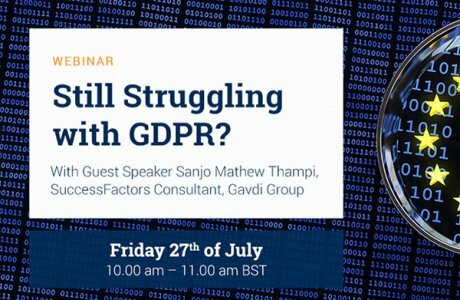 About Gavdi: Gavdi Group is an awarding winning SAP reseller and systems integration partner, who provide a wide range of customer solutions and services. 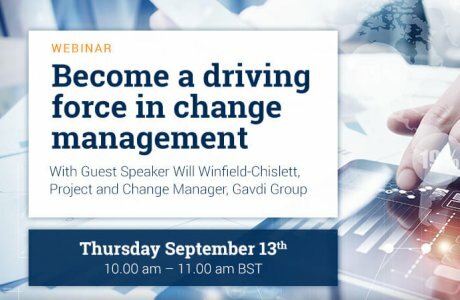 As one of Europe’s fastest growing consultancy groups, Gavdi delivers a complete portfolio of both ‘on premise’ and ‘cloud-based’ SAP software solutions. 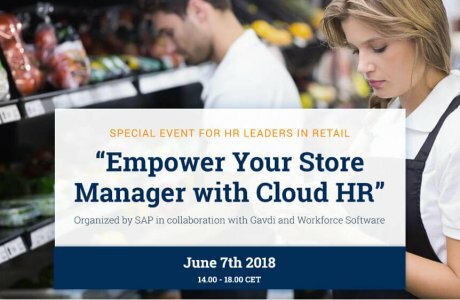 About SuccessFactors, an SAP Company: SuccessFactors provides the leading cloud-based SuccessFactors HCM Suite, which helps HR drive business execution with solutions that are complete, beautiful, and flexible enough to start anywhere – optimizing your workforce today and preparing them for tomorrow. 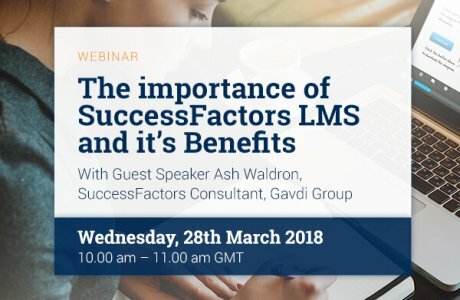 SuccessFactors solutions are supported by a global partner ecosystem and the experience and commitment of SAP. About Scandinavian Tobacco: The company was founded as the Scandinavian Tobacco Company in 1961. Today, Scandinavian Tobacco Group is a world leading manufacturer of cigars and traditional pipe tobacco. The Group employs approximately 7,600 people in the Dominican Republic, Honduras, Nicaragua, Indonesia, Europe, New Zealand, Australia, Canada and the US. The company is headquartered in Copenhagen, Denmark, and is a publicly listed Company on NASDAQ Copenhagen.